Pbbbt! 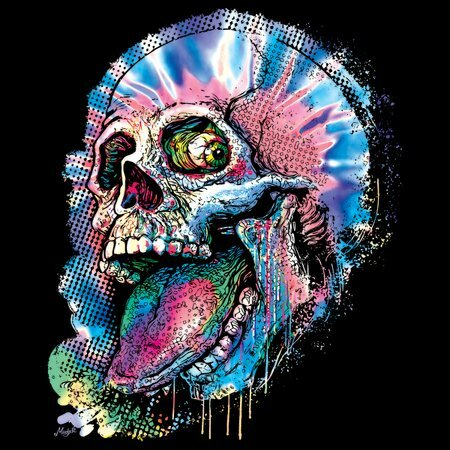 Awesome one eyed Skull Splatters A Juicy Raspberry. 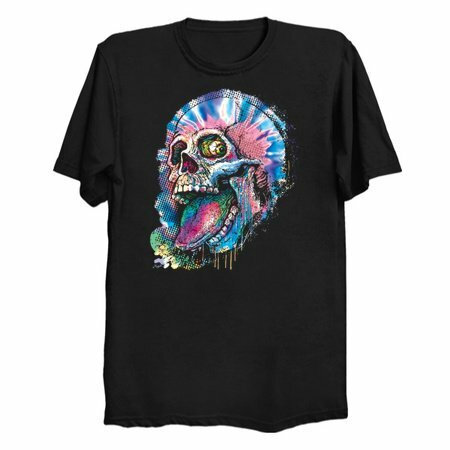 Odd colors make this design a favorite for fans of the skull tee.